At Newcastle Locksmiths & Security, we don’t just install your locks & electronic security systems, we partner with you or your business to provide an ongoing, comprehensive security solution. This maintenance could come in the form of periodically checking and replacing batteries in alarms through to cleaning the cameras on your CCTV surveillance system. Newcastle Locksmiths & Security provides a full comprehensive service so that you don’t have to worry about anything. A regular maintenance service ensures your security systems are working at their best. Increase the life of your system. Newcastle Locksmiths & Security is proud to be a member of the Master Locksmith Association. 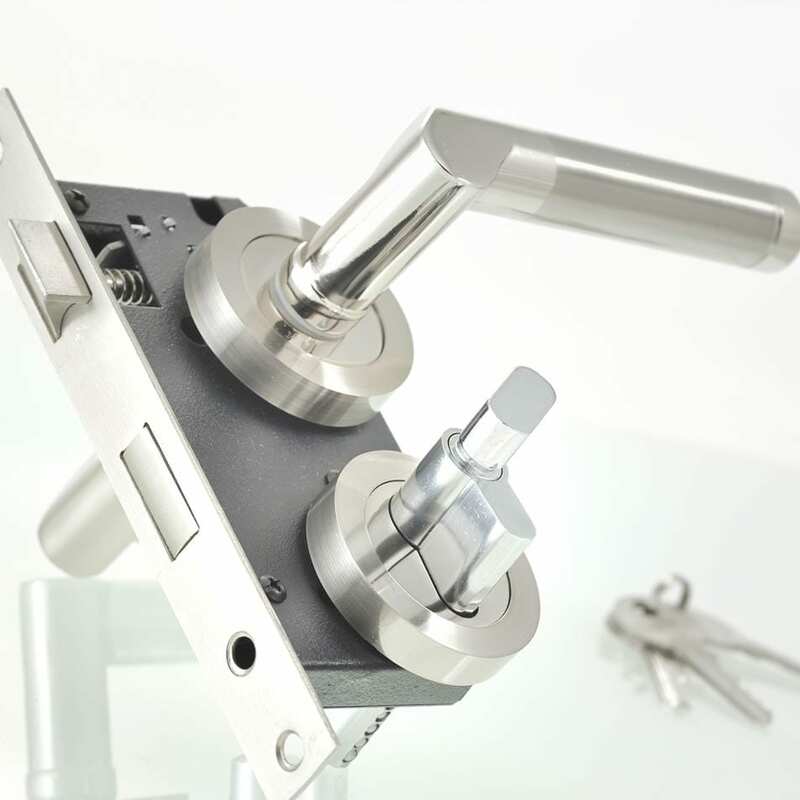 While we have grown and expanded our business into a comprehensive service with a wide offering of advanced electronic security products and services we still offer fundamental locksmithing services carried out with the same dedication to excellence and guarantee of quality as with all our work. 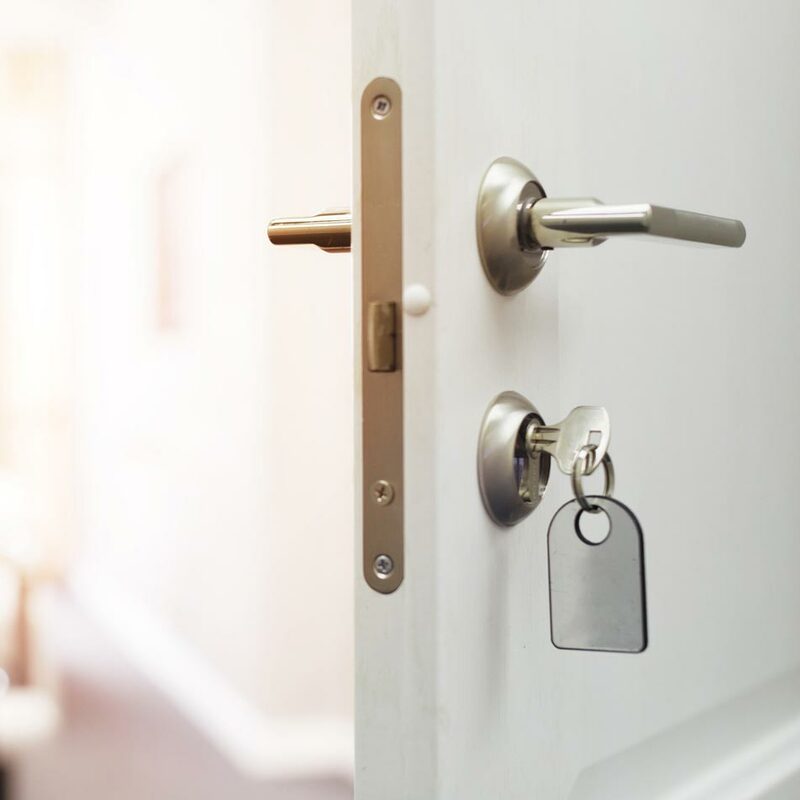 This includes emergency repairs and assistance when our clients have lost a key or have some other issue that requires the expert assistance of the security professionals, a master locksmith. It also includes preventative maintenance to keep your locks in perfect working order.